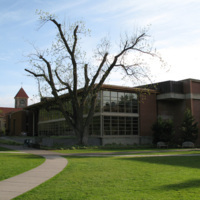 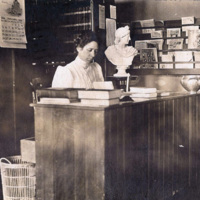 A history of the library as an institution at Whitman College highlighting its buildings, staff and collections. 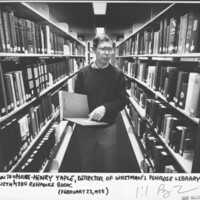 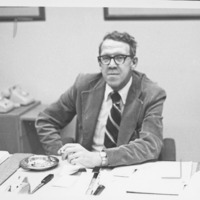 Henry Yaple was college librarian from 1988-2005 He is seen here holdings a $1200 reference book, which is ??? 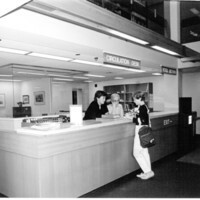 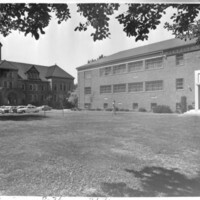 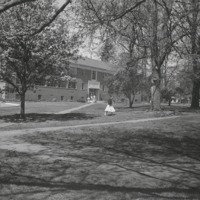 When Penrose Library opened its doors in the Spring of 1957, classes were cancelled for a day so students could provide the manual labor to transport books to the new building. 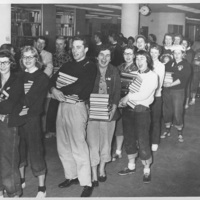 These students seem to be enjoying it! 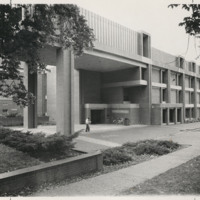 A modern view of Penrose Library. 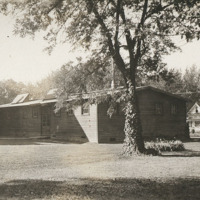 A view of Penrose from the northwest.